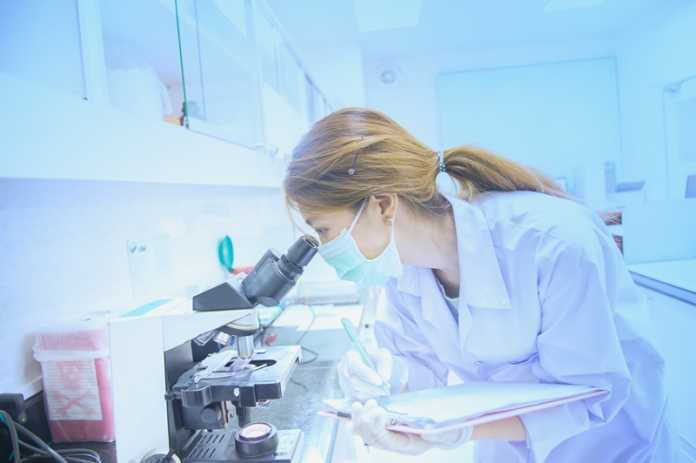 Takeda Pharmaceutical and the Drugs for Neglected Diseases initiative (DNDi) are collaborating to develop an innovative drug for the treatment of visceral leishmaniasis (VL). The project has been selected for funding by the Global Health Innovative Technology Fund (GHIT). GHIT is an international public private partnership fund that facilitates global R&D partnerships for the discovery and development of new health technologies needed in developing countries. The partnership will receive a sum of approximately 600 million yen from GHIT in support of its studies. In July 2015, Takeda and DNDi launched a programme to collaborate in the “Lead Optimization Programme” aimed at identifying the best compound among aminopyrazole series for developing an innovative drug for the treatment of VL. The ultimate aim of the project is to develop a new drug that is orally active, safe, effective, short-course, field-adapted, and will ideally be administered in combination with another oral treatment to avoid resistance as much as possible. Over 1 billion people around the world in over 90 countries are at risk of leishmaniasis, which is transmitted by the bite of a sandfly. VL is the most serious form of leishmaniasis, causing fever, weight loss, spleen and lever enlargement, and anaemia and, if left untreated, death; 50,000 to 90,000 new cases and close to 30,000 deaths are reported a year. Another form of the disease, cutaneous leishmaniasis (CL), with 600,000 to 1 million new cases every year, can lead to disfiguration and stigmatization for people affected. Current treatments remain costly, difficult to administer, not adapted to field conditions in endemic countries, of too long duration, or poorly tolerated.